A very warm good morning to the respected teachers and my dear friends gathered here. Today we are gathered here to celebrate this auspicious occasion of Independence day on 15th of August. We celebrate this day with lots of enthusiasm and joy every year because our country got freedom at this day in 1947 from the British rule. We are here to celebrate nth number of independence day. It is great and most significant day for all Indians. People of India had suffered cruel behavior of Britishers for many years. Today we have freedom in almost all fields such as education, sports, transportation, business, etc just because of the years of struggle of our forefathers. Before 1947, people were not so free even they were restricted to have rights on their own body and mind. They were slave of Britishers and forced to follow all the orders of them. Today we are free to do anything because of the great Indian leaders who struggled hard for many years to get freedom against British rule. 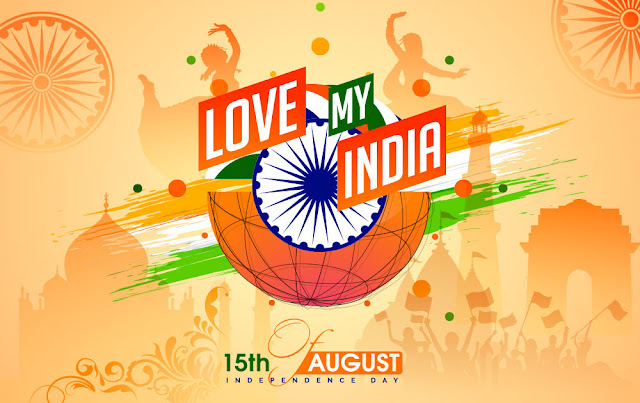 Independence day is celebrated all over India with much pleasure. This day is of great importance to all Indian citizens as it gives us opportunity to remember all those freedom fighters who had sacrificed their lives just for giving us a beautiful and peaceful life. Earlier to the independence, people were not allowed to get education, eat healthy food and live normal life like us. We should be grateful to those events responsible for the freedom in India. Indians were treated more badly than slaves by the Britishers just to fulfill their meaningless orders. Some of the great freedom fighters of India are Netaji Subhash Chandra Bose, Jawahar Lal Nehru, Mahatma Gandhiji, Bal Gangadhar Tilak, Lala Lajpath Ray, Bhagat Singh, Khudi Ram Bose and Chandra Sekhar Azad. They were famous patriots who struggled hard for the freedom of India till the end of their life. We cannot imagine that horrible moment struggled by our forefathers. Now, after many years of independence our country is on the right track of development. Today our country is a well established democratic country all over the world. Gandhiji was great leader who taught us about effective way of freedom like ahimsa and sathyagraha methods. Gandhi dreamed of an independent India with the non violence and peace. India is our mother country and we are its citizens. We should always be ready to save it from the bad people. It is our responsibility to lead our country ahead and make it a best country of the world. Very good morning to the honorable Chief Guest of the day, respected teachers, parents and my all dear friends. 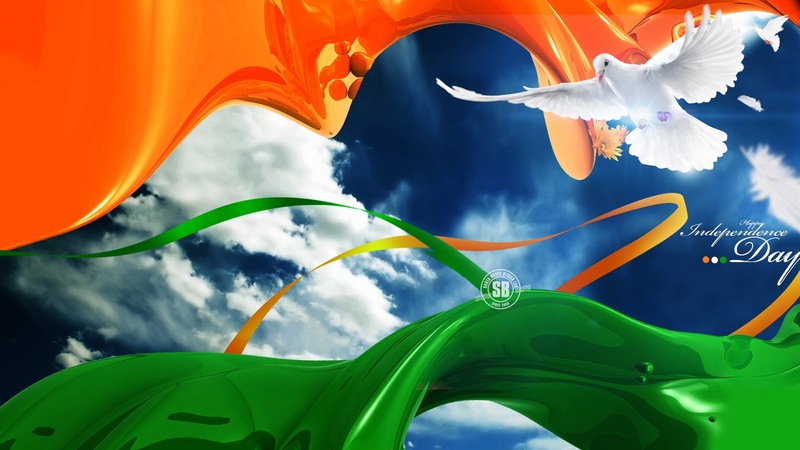 I wish you all a very Happy Independence Day. We all know the reason of get together here in such a big crowd. We all are excited celebrating this great day in such an excellent manner. We are gathered here to celebrate nth independence day of our nation. First of all we hoist our honorable national flag then give a salute to all the heroic deeds of the freedom fighters. I am feeling so proud to be an Indian citizen. I have such a great chance to give a speech on the Independence Day in front of you all. I would like to say thanks to my respected class teacher that she has given me an opportunity to share my views with you all about the freedom of India. A very good morning to the excellencies, respected teachers and my dear colleagues. We are gathered here to celebrate nth Independence day. I am very happy to speech here on this great occasion. I am very grateful to my class teacher to give me such a special opportunity to say my views on the independence day of my country. At this special occasion of independence day I would like to speech on the India’s struggle for getting freedom from the British rule. Long years ago, great Indian leaders were made a tryst with the destiny to give us a free and peaceful country by sacrificing their comfort of life. Today we are gathered here to celebrate independence day without any fear and having happy face just because of our brave forefathers. We cannot imagine that how the moment was critical at that time. We have nothing to give our forefathers in return for their precious hard works and sacrifices. We can only remember them and their deeds and make a heartily salute while celebrating the national events. They would always be in our hearts. After the independence India get new birth with happy face of all Indian citizens. 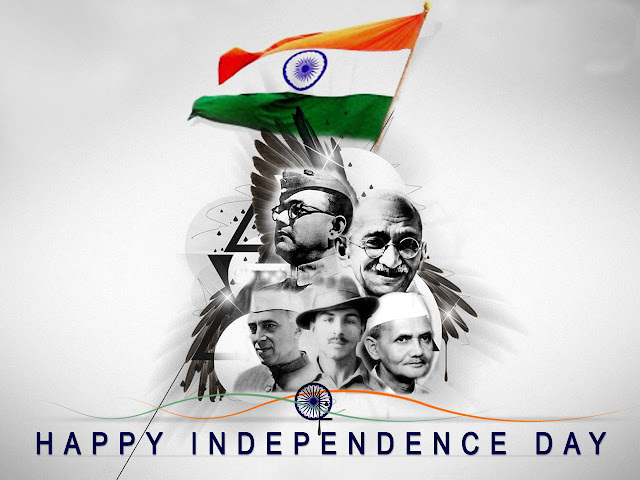 India got independence on 15th of August in 1947 from the clutches of British rule. 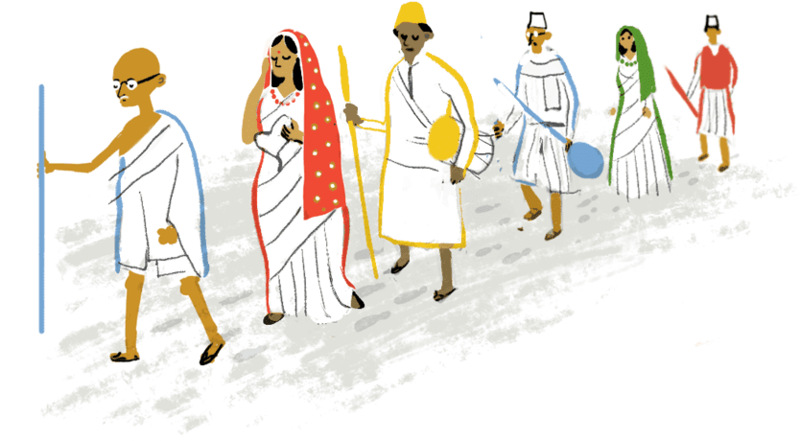 Indian people all over the country celebrate this national festival annually with lots of joy and enthusiasm. It was great day for all the Indian citizens when India’s tricolor flag was unfolded by the first Prime Minister of India, Pandit Jawahar Lal Nehru, at the Red Fort, Delhi. A huge celebration takes place in New Delhi at Rajpath every year where national anthem is sung after the flag hoisting by prime minster. Together with the national anthem a salute through 21 guns firing and showering of flowers through helicopter is given to the national flag. Independence day is a national holiday however everyone celebrate this from their own places by hosting the flags in schools, offices or society. We should feel proud to be an Indian and try our best to save the honor of our country.